The Kardashians are known for their love of shoes, men and cars (not necessarily in the order), with only the best of the best being acceptable in all categories. It seems like their cars are just a disposable as their shoes and men with car Queen, Kimmy K, purchasing a brand new Rolls Royce Phantom. Her expensive taste in cars has been the focus on the internet today, all wanting to see her $400,000 bespoke vehicle. The 34-year-old was spotted driving the 2015 plate car with Platinum Motorsport plates, suggesting she had customisation work done prior to bringing it home. Solid matte silver in colour with dark-tinted windows and narrow headlights, the new, four-door sedan was clearly not cheap, and with Kim’s taste we can only imagine the extra features fitted inside. While the Phantom is the newest edition to her private fleet it is not her first Rolls Royce by any stretch, having owned several high-end vehicles from the British carmakers. Kim has had at least two Rolls Royce cars in the past, both models in the Ghost line. Now moving over to join the Phantom owners of the world she is expected to receive a whole new driving experience. Although many think the Ghost and Phantom to be very similar vehicles they are in fact not, with any Rolls Royce fan feeling the differences as soon as they take a seat. If you have had the experience of sitting in both then you will know that you sit far lower in the Ghost. Although sitting much higher than your ordinary saloon it does show how the Phantom has gotten its name for being a lot more ‘snug’ than the Ghost. Let us know what you think, would you prefer to own a Ghost or a Phantom? Leave your thoughts below. BBC gave us The Stig after Top Gear ceased production in 2001, with the famous character breathing new life into our favourite motoring show Top Gear. 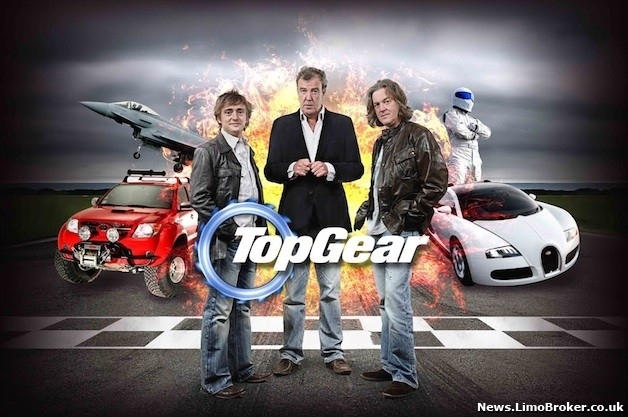 Owning the role of setting lap times for cars tested on the show, as well as teaching celebrity guests how to drive, The Stig has always been a prominent feature of the show, being the brunt of many Jeremy Clarkson jokes. 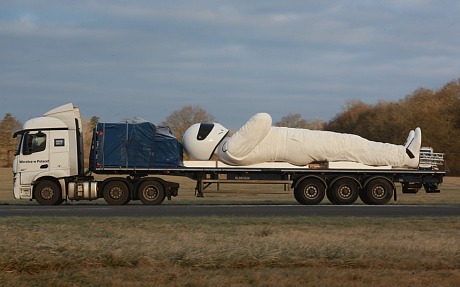 If you were driving the roads on England this week then you may have been surprised by a 30ft statue of the infamous Stig strapped to the back of a lorry, making its way across the country. As well as being a tremendous piece of art the statue effectively got people talking, gearing everyone up for the first episode of this series Top Gear. The fibreglass model took three sculptors over two months to create, being stored at Warsaw’s Palace of Science and Culture. This comes as part of the many efforts being made to attract TV watchers to the new BBC channel, BBC Brit. Set to be the home of Top Gear The Stig was the best option to use for endorsement. What do you think about the new channel? Will you be switching over from BBC Two? It is true that our vehicles end up in some pretty amazing situations, having seated the likes of Kim Kardashian, been on tour with The Vamps and this week featuring in the new sitcom Cockroaches. Featuring stars such as Jack Whitehall, Daniel Lawrence Taylor and Esther Smith, we all anticipated the first episode of ITV2’s Cockroaches, and we were not disappointed. The sitcom depicts what it would be like if the world were to end, focusing on the relationship choices we would make as a result. The post-Armageddon situation is although serious is theme, hilariously represented, showing the streets of Essex in complete dismay. Where such stories have been illustrated as adventurous, traumatic events in other dystopian programmes Cockroaches hones in on how the human being is left in hilariously awkward situations, playing with the question ‘what if I were the last man on earth?’. It is hinted upon that we can expect a rather interesting love triangle involving the three protagonists, with many funny trials and tribulations unfolding on the streets of Essex. Created by Big Talk Productions the opening scene sees characters Tom and Suze pushing a trolley through the city, surrounded by some great vehicles that have been abandoned during the anarchy. 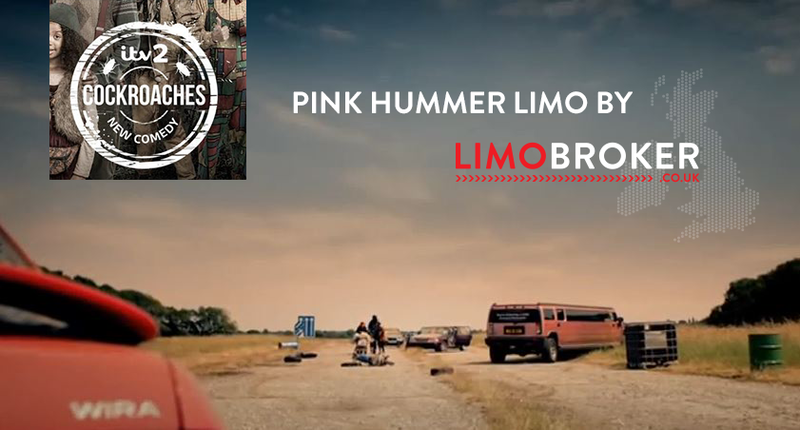 Amongst those vehicles lays our stunning pink Hummer, hired by the producers as a vital prop in the ever so important exposition. 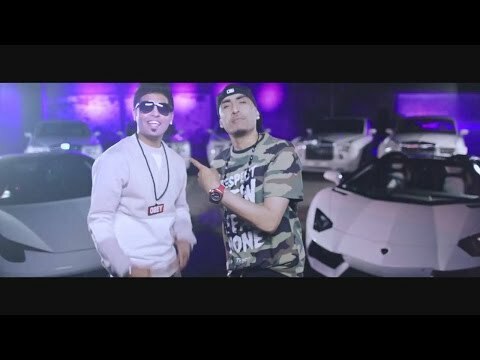 Watch the trailer and let us know what you think! 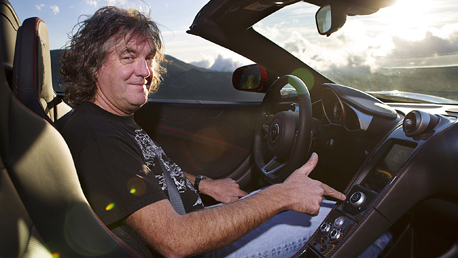 He is our favourite Top Gear presenter with his dry sense of humour having blessing our households for many years and although seen as a laughing stock by his fellow colleagues James May knows his stuff when it comes to great cars. In an attempt to have the last say on what cars are the best in he has whittled his choices down to 13, which he will showcase at this year’s Classic Motor Show at London ExCel. He has divided the thirteen vehicles into two groups, ‘The Halls of Obviousness’ and ‘The Chambers of Bloody-Mindedness’, adding a touch of his personality to the presentation of vehicles. “You could probably guess the identity of the six in the Hall of Obviousness without reading another word,” said May, “but the other six are less well known. I believe they are just as significant historically but they’ve simply been forgotten or misunderstood. Below you will find his decisions, accompanied by some ingenious comments from the TV personality. James May has kept us guessing the final car to make his significant group, encouraging car lovers to make their way to the ExCel show and find out for themselves. 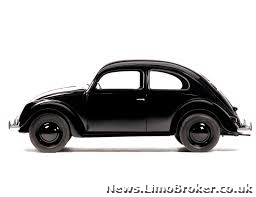 In your opinion what car deserves to make this category? Leave your comments below.